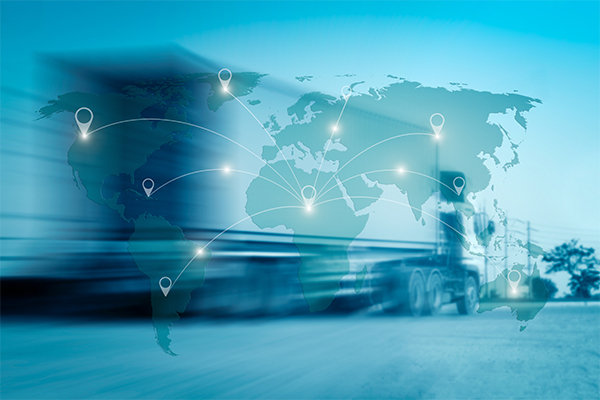 In today’s supply chain, the way people think about Dangerous Goods transport is evolving. It used to be common for organizations to view hazmat compliance as a necessary evil—just a cost of doing business. They cared about safety, and they cared about avoiding delays and civil penalties, but that was the extent of their concern. 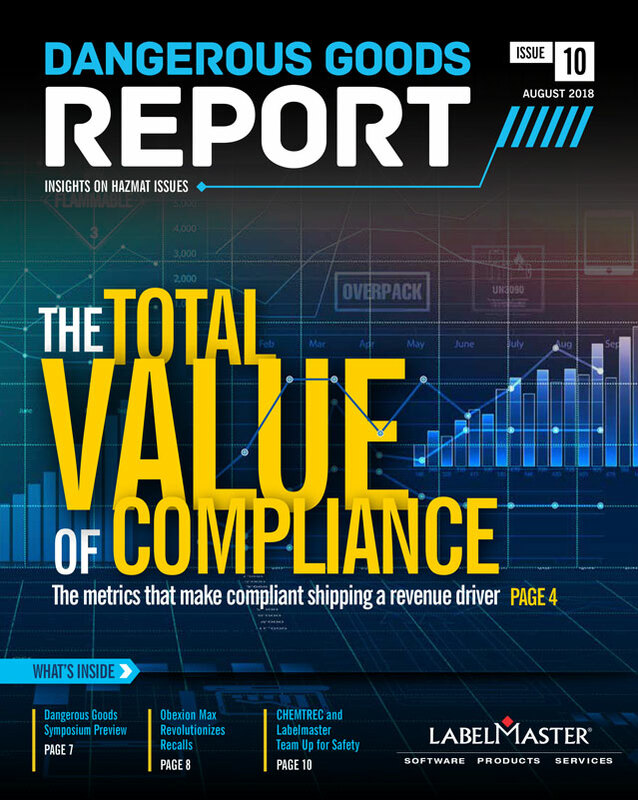 Today, more and more companies see compliance as a competitive advantage. One of them is supply chain giant CEVA Logistics, where Global DG/HSE Specialist Rusty McMains has grown hazmat transport from nearly zero to an operation that contributes millions in monthly revenue. We chatted with McMains recently to explore how compliance opens the doors to new revenue sources, how to implement and execute a compliance program, and the role of training in making those advantages possible. “When I took over hazmat in 2009, our global policy said we are to refuse hazmat,” McMains recalls. “We didn’t actually have a hazmat program within our company at the time. They sent me to hazmat school—DOT, IATA and IMDG training. “I returned to the office with a completely different understanding of what DG was and what it meant to our company. I recognized deficits and needed improvements and brought those to our Risk Director. I began reviewing our then current DG policies, processes and procedures. Because I had such a deep and intimate understanding of the direct financial costs and impacts—to both our company and to our customers and our customers’ customers—I began the rebuilding process with this intent in mind. Today, he says the company doesn’t specifically track how many hazmat shipments it processes, but “an initial indicator after the first week’s introduction of our Driver Mobile DG Checklist” came to 250 hazmat shipments a day—or 700,000 a year in the U.S. alone. And “this number does not include any DG shipments that were already in transit,” McMains clarifies. Do the math: Since hazmat shipments typically carry a $25 surcharge, 700,000 shipments generate an extra additional $17.5 million a year in revenue. At CEVA, Dangerous Goods aren’t treated like any other cargo. McMains has built a Hazardous Materials Management Program (HMMP) that could be a model for other organizations. The HMMP encompasses four pillars: Support, Risk Identification and Assessment, Knowledge Management and Training & Resources. Written processes are critical to each. Many organizations ask Who should receive hazmat training? CEVA’s response is Darn near everyone. McMains says, “Anybody that touches hazmat—if you work on the dock, if you are data entry, if you’re a dispatcher, if you oversee employees that are managing hazmat, if you’re a station manager—we classify you as a hazardous materials employee. His program also makes sure trainers within the company get trained. “Somebody new comes along, that person shadows an experienced person for a week or so—getting acclimated to the marks, the labels, the different types of freight, learning the different ways to handle a 55 gallon drum versus a 10-pound box. Learn how our total value of compliance framework can make Dangerous Goods compliance a competitive advantage for your organization!